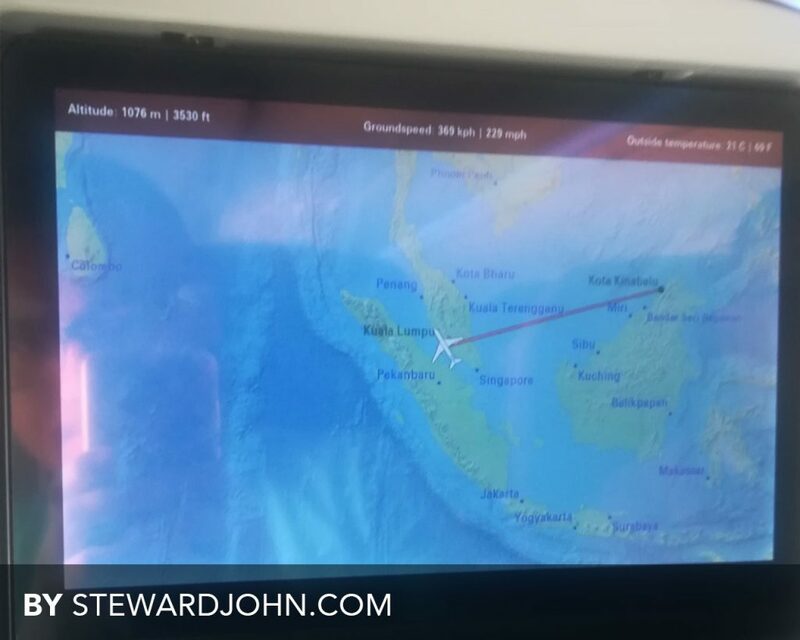 I fly with “The World’s Best Low-Cost Airlines” quite a lot since I can get cheaper price, but out of curiosity, I bought return ticket from Kota Kinabalu – Kuala Lumpur and flying with Malindo Air. Yes, this is my first time flying with Malindo Air and I heard a lot about them from my colleagues who works in Tourism and Hospitality. 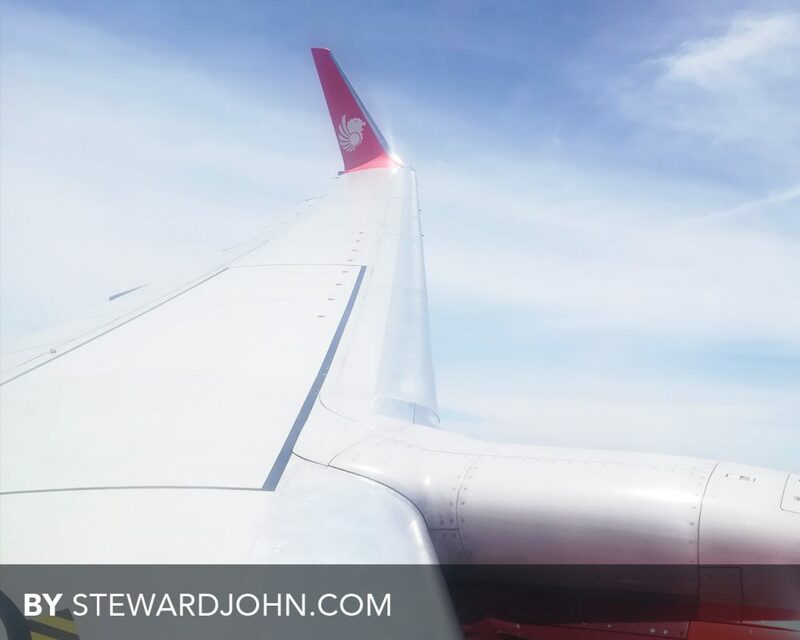 So here are my reviews and few things that you need to know before flying with Malindo Air. Among three things that most of us will ask before making any decision whether to book with an airlines. For Malindo Air, booking through website was super easy. Payment was smooth with slightly more selection of banks and Check-in on the counter was a breeze. So this is the ticket and ready to Fly. 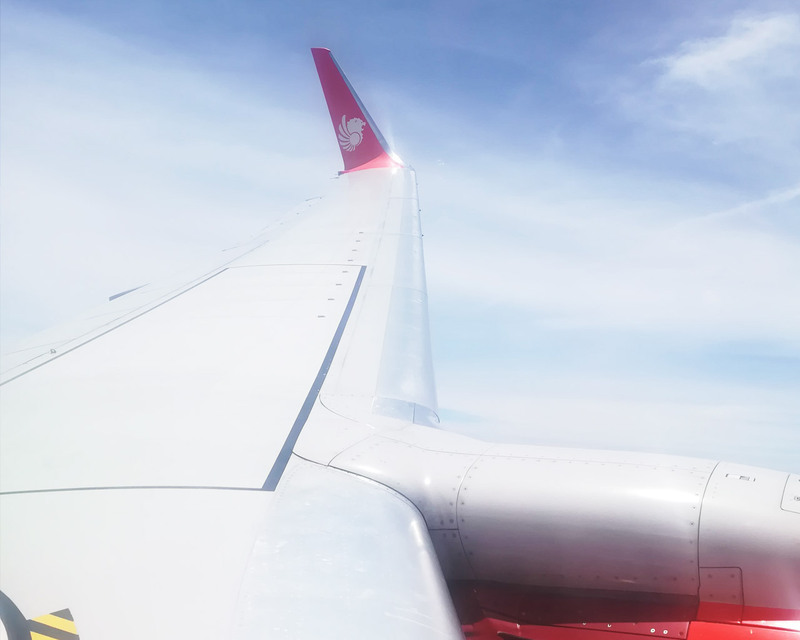 Short introduction about Malindo air, it is a Malaysian full-service airlines and owned by Indonesia. The word MALINDO, derived from 2 words, MALAYSIA and INDONESIA which signifies the cooperative venture between both countries. 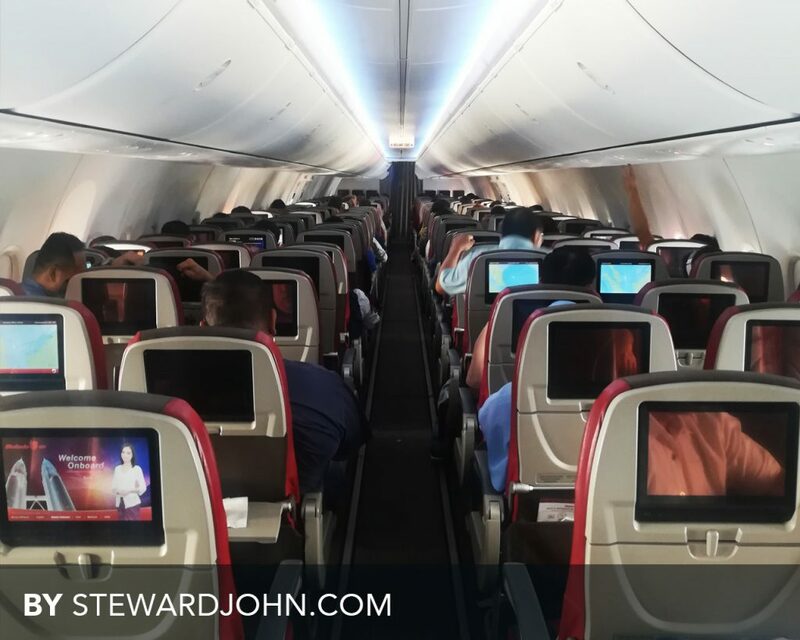 Reclining leather seats (yeah you heard it, leather seat) with seat pitches of 45″ for Business class and 32″ for Economy class, so it is very comfortable and you won’t feel cramp. Yes, everyone can enjoy free in-flight entertainment (latest movies, TV Programmes and even games) through touch screen panel. 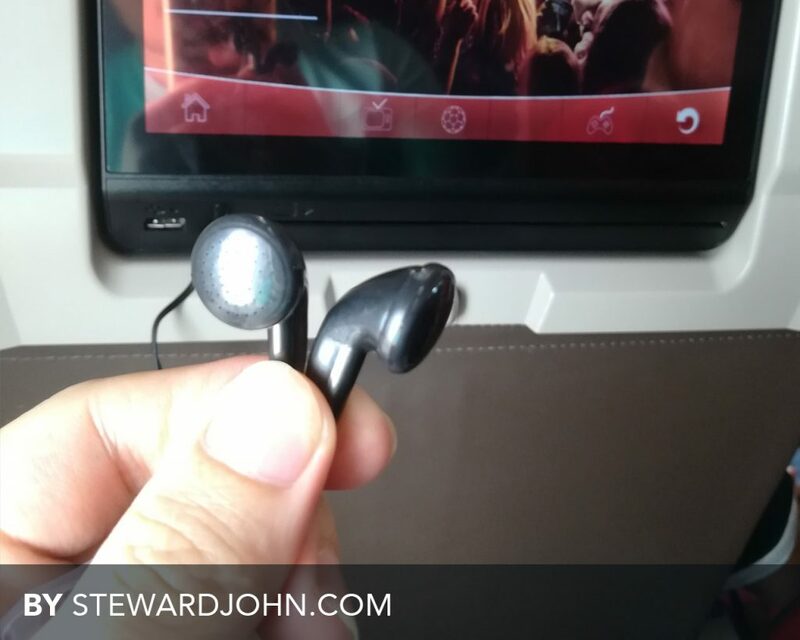 But it is advisable to bring your own headphone or earphone just in case if they do not provide any during the entire flight and mind you, they wont loan you high quality headphone or earphone, so the sound might be slightly off. 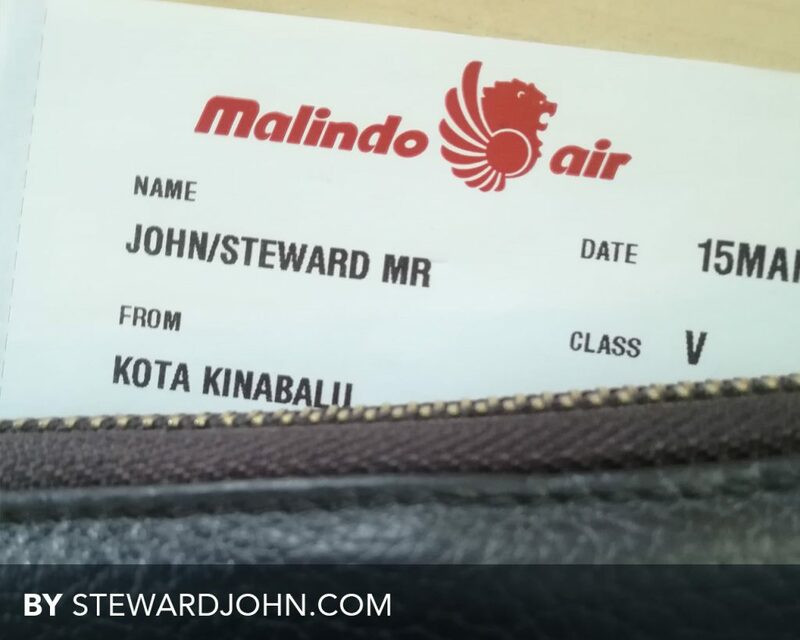 With any ticket purchased (from Malindo Air’s official website), apart from getting FREE 7kg handcarry, you are also entitled FREE checked baggage (Economy class – 25kg). So you saved cost of purchasing prepaid baggage. With your Malindo Air ticket, not only you get FREE in-flight entertainment, FREE checked baggage allowance and spacious legroom, you will also get FREE snack on-board (depending on flight duration). 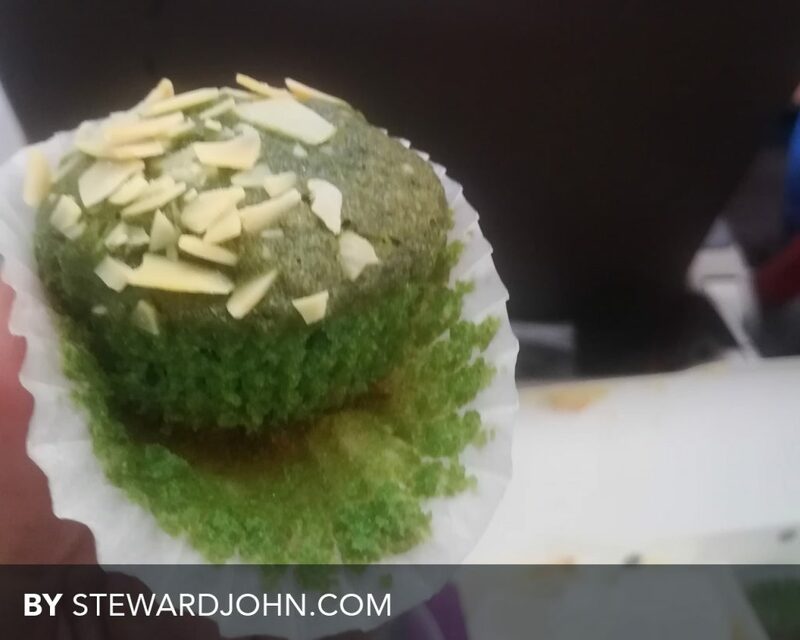 In our case, travelling from Kota Kinabalu to Kuala Lumpur took about 2 hours and 30 minutes and we were served with Hot Snack (Pizza and muffin) with beverages (Drinking water and Fruit Juice or Soft Drinks). Starting from waiting area inside the airport before the flight until boarding the plane and during the entire flight, Malindo Air crews are friendly and professional. They are very helpful and attentive. Well at least during our flight. Tips: If you are flying from KLIA, you can drop your luggage and check-in at KL Sentral and they will settle everything, and that is one of the best added service. Before heading to KLIA, you will have ample time to do last minute shopping at Nu Sentral, KL Sentral. I’m a big fan of the spacious legroom as it will be much easy for you to go out from your seat (if you are sitting next to the window). 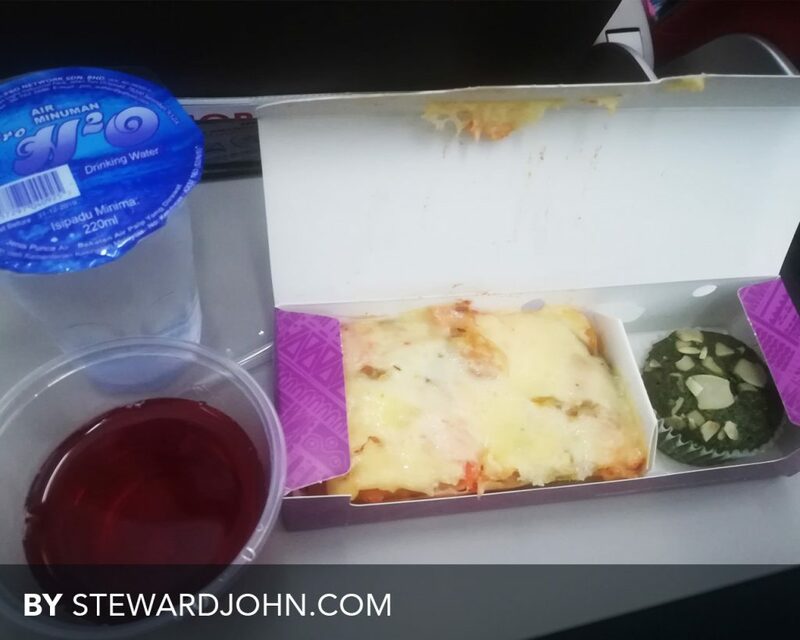 For meal or snack, I’m not a fan of pizza and I would suggest if hot meal are also served for short haul flight – less than 2 and a half hour flight. For entertainment, most of the movies are new and the only downside I could think of, is the touch responsive of the screen. 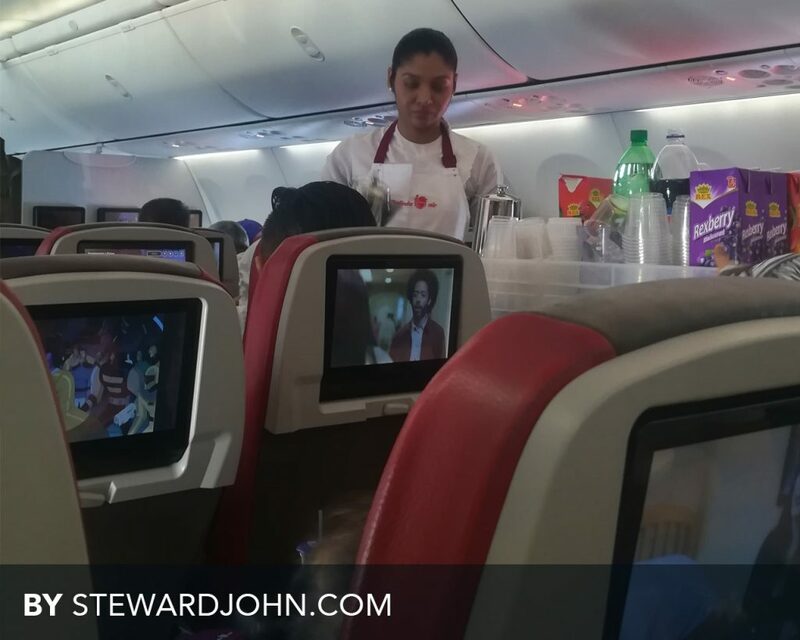 As for the cabin service, I can say that cabin crews were professional in their own way, very friendly and helpful. If you ask me whether would I fly again with Malindo Air? Well, I will definately say: Big Yes! All photos were taken using Huawei P10 Lite and this is not a sponsored post.